I think it's always really interesting to see what people eat on a weekly basis. I'm one week into a three week healthy eating challenge (I'll share more about it when I'm done.. haha!) so right now we're eating incredibly boring recipes and my poor husband is probably so over it! I often find recipes online, but I do have a few go-to cookbooks that I reference often and have on the counter in our kitchen. I thought it might be fun to share which cookbooks are staples in our home. What cookbooks do y'all use? Any recommendations? I love, love, LOVE this cookbook. The Shrimp and Grits (pictured on the cover) is a favorite in our house when we want something special. We also love the baked Chicken Parmesan. Everything we've tried, we loved.. and there are many comfort food favorites that are still super healthy. 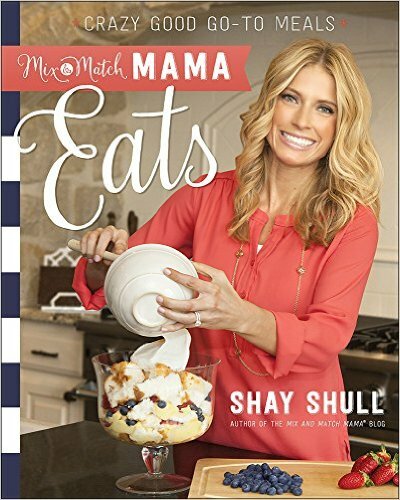 All the internet mamas are pretty much living in a Shay Shull nation and honestly I love it. This book is wonderful. Her first two small ones have been okay.. but this book is great. It's divided into 12 chapters.. each one representing a month of the year and there are a bunch of different recipes. Everything we've tried has been wonderful and I can always easily find something to add to our weekly lineup from this book. These recipes are also usually pretty healthy or you can easily make small substitutions to make them even healthier. I taught myself to cook for the first time out of this cookbook! Her recipes are full of charm, heavy cream (ha!) and are great for hosting. Her holiday cinnamon rolls are made every year in our house. If you know me well at all, you know what a sucker I am for seasonal things. This cookbook is just full of recipes for each holiday. There are lots of wonderful photos and I love pulling it out when we're invited to a super bowl party, father's day brunch, etc. It takes the guesswork out for you and these recipes are always crowd pleasers. 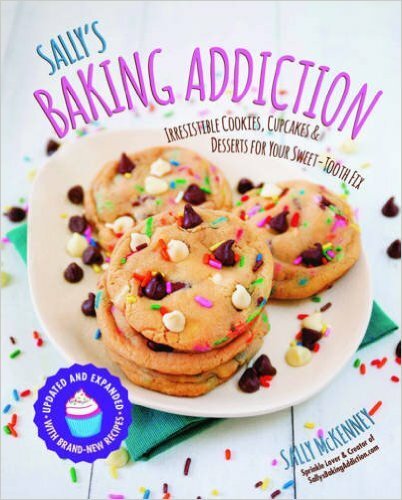 There's no one better for baking recipes than Sally! Her chocolate chip cookie recipe is a favorite at our house, and everything we've tried has been wonderful! We have so many of the same cookbooks! I have the Cravings cookbook on display right now because I'm so obsessed with it, and before that Eats was out. 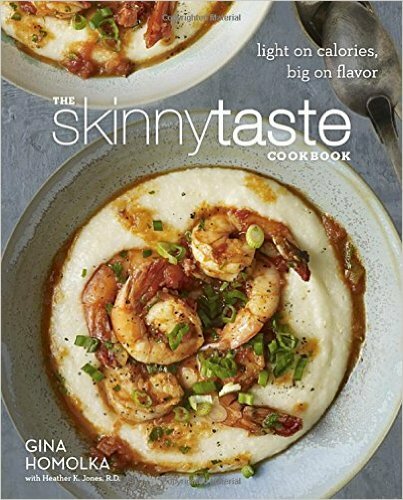 I don't have Skinnytaste and I need to get it because I love cooking her recipes. 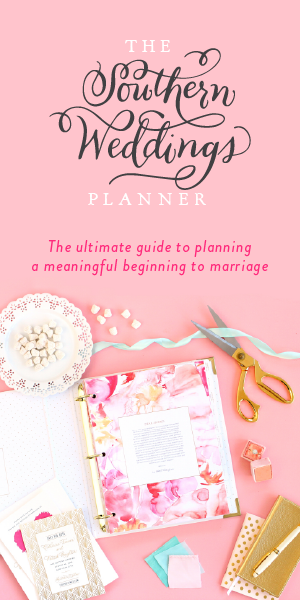 I have a serious addiction to cookbooks and love seeing books others enjoy! I'd love to hear how you store your cookbooks so they're easily accessible (and pretty). In previous homes, I had excellent places for my cookbooks, but in our current home I have them stored in our home office upstairs (not good)! We love Time for Dinner by Jenny Rosenstrach! 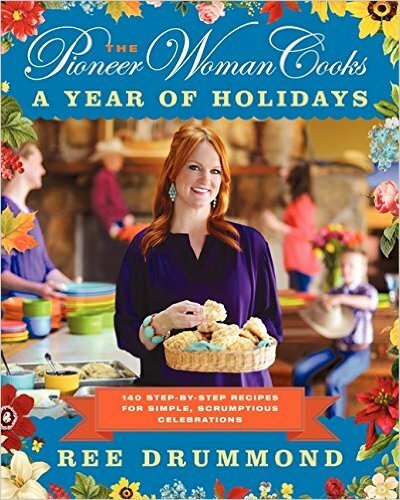 I love the Pioneer Woman cookbooks and I'm dying to try out Shay's cookbook...it's on my Amazon wishlist, so here's to hoping it comes as a birthday gift! I need to get some of these cookbooks!!! 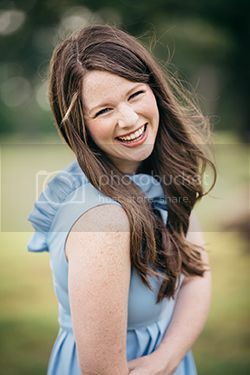 I love Pioneer Woman. My current favorite is this one, Upscale Downhome -- https://www.amazon.com/Upscale-Downhome-Family-Recipes-Gussied/dp/1250078849 --not healthy but delicious! 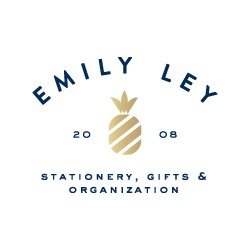 She also has tons of great recipes on her site, thechicsite.com! 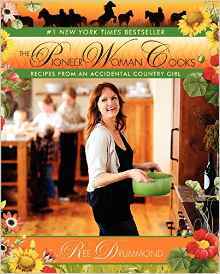 I love Shay's cookbook and ALL The Pioneer Woman's cookbooks. I got the Skinnytaste Fast and Slow cookbook for Christmas and just poured over it. I feel like I need the first one! Kris Jenner's cookbook is one of my very favorites - she has a great mix of recipes and everything I have tried is super good and has been repeated multiple times!